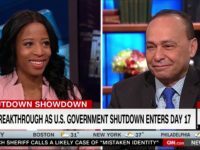 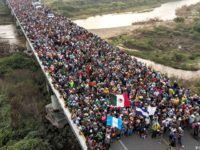 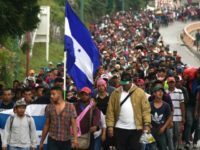 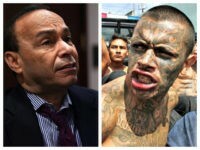 Rep. Steve King (R-IA) said on Thursday at a House Judiciary Committee hearing on immigration and border security that his Christmas present this year is listening to Rep. Luis Gutierrez’s (D-IL) “demagoguery” for the last time. 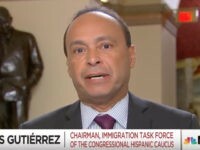 Rep. Luis Gutierrez (D-IL) stormed out of a House Judiciary Committee hearing on immigration and border security on Thursday afternoon right after he mocked and accused Homeland Security Secretary Kirstjen Nielsen of being a liar. 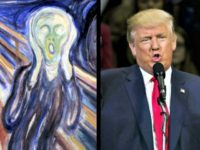 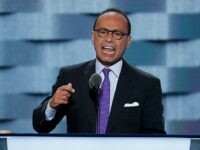 Rep. Luis Gutierrez (D-IL) vowed on Wednesday to organize “angry” Latinos who are upset at President Donald Trump’s “zero-tolerance” enforcement policy to oust Trump in 2020. 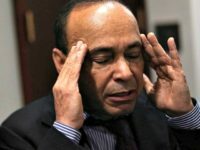 Open borders advocate Rep. Luis Gutierrez (D-IL) is moving to Puerto Rico next year to help rebuild the island devested by Hurricane Maria last fall. 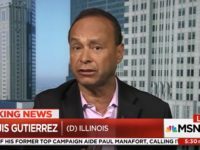 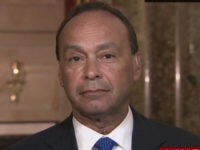 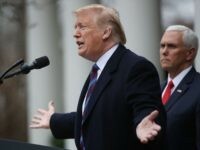 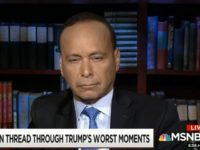 Rep. Luis Gutierrez (D-IL) told National Public Radio (NPR) on Monday that President Donald Trump is a “racist” because of his immigration agenda. 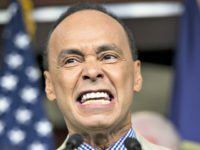 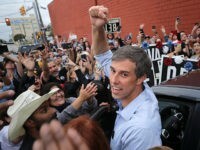 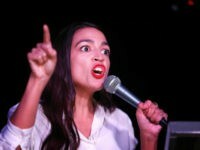 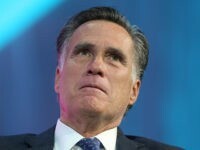 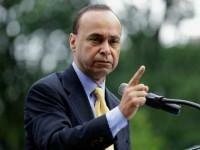 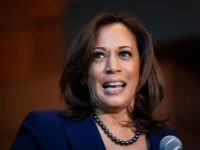 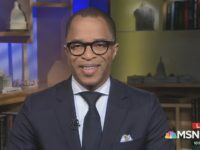 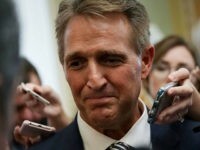 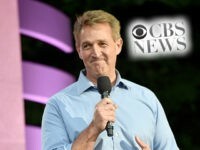 “If this president is not a racist, then I don’t know who is,” Gutierrez said. 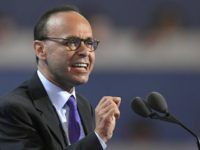 Rep. Luis Gutierrez (D-IL) reportedly told “dozens” at a San Diego, California, rally for Deferred Action for Childhood Arrivals (DACA) over the weekend that he is considering running for president in 2020.